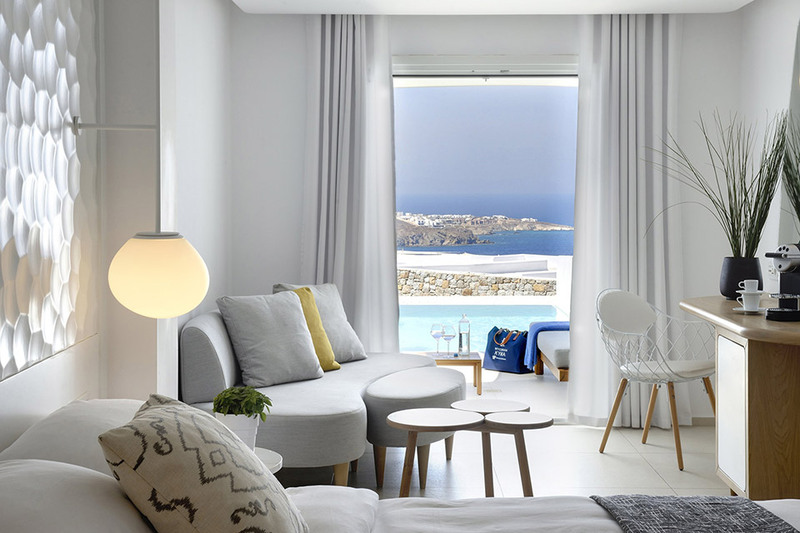 Perched atop a hill overlooking Mykonos Town, the Myconian Kyma is an 81-room ode to relaxation. In addition to the rooms and suites, which offer king size beds, Mediterranean views, and Nespresso machines, the property also has a massive pool area, a full-service spa, a fine-dining restaurant, and a casual poolside bar. The atmosphere is so enchanting, there's even a chapel on site for those that want to make a more permanent memory during their stay. Step into any economy class cabin, and it's clear that the Golden Age of flying is long gone. Or is it? The Pan Am Experience lets you relive what it was like. 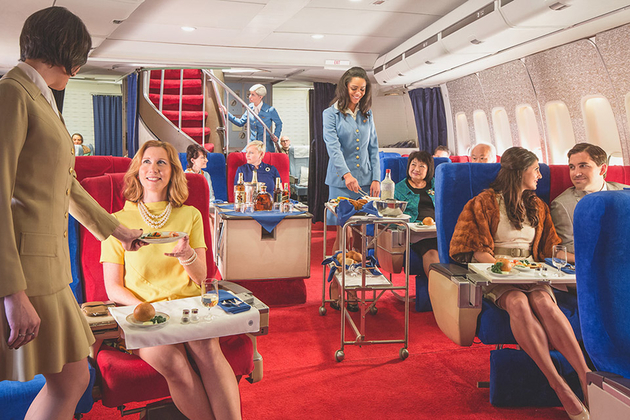 Your ticket includes a gourmet meal, served in a recreation of a Pan Am 747 jumbo jet from the '70s. Every detail is authentic, from the seats to the uniforms to the china to the price: expect to pay about $300 a head for your "flight." Like the Koreatown neighborhood in which it sits, The Line Hotel doesn't slow down just because it's late. Inside the walls of this new 388-room property — a modern building that dates back to 1964 — you'll find Speek, a mid-century-styled lounge from the Houston brothers that stays open until the wee hours, a late-night bakery, a Poketo store that's open 24-hours, Korean restaurant Pot from chef Roy Choi, with an adjoining bar, Commissary, a fruit and vegetable-focused greenhouse/restaurant, and a delivery service that promises to pick up anything in the neighborhood and bring it right to your door. 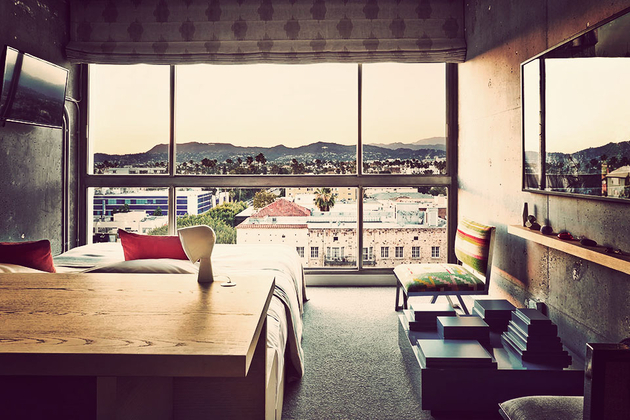 And then there's the rooms, which feature modern decor, exposed concrete walls, Baxter of California bath goods, curated minibars, and free Wi-Fi. 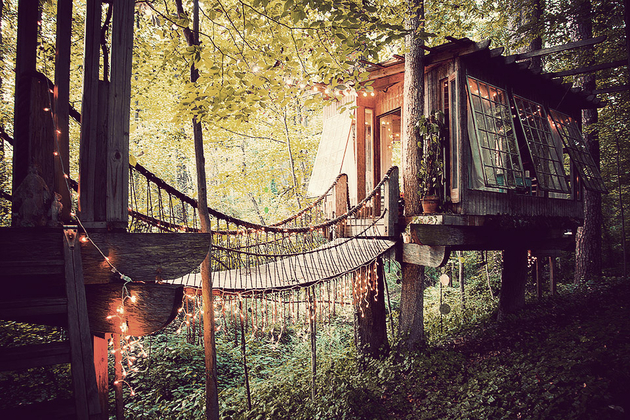 Give yourself all the ambiance of a retreat in the woods and all the convenience of the city with a stay at this Buckhead Treehouse. Nestled in the woods not far from I-75, this unique retreat is made up of three separate areas connected by rope bridges: a living room with 80 year old butterfly-filled windows, a 12-candle chandelier, comfortable, antique seating for 6, and a balcony overlooking an acre of lush woods, a deck with a hammock and dart board, and a bedroom with a pillow-top double bed that can be wheeled out onto an outdoor platform, a small desk, and an antique birdcage. Just in case you feel too isolated, the house also has WiFi, but with a bottle of wine and snacks guaranteed on your arrival, we'd recommend just kicking back and relaxing. 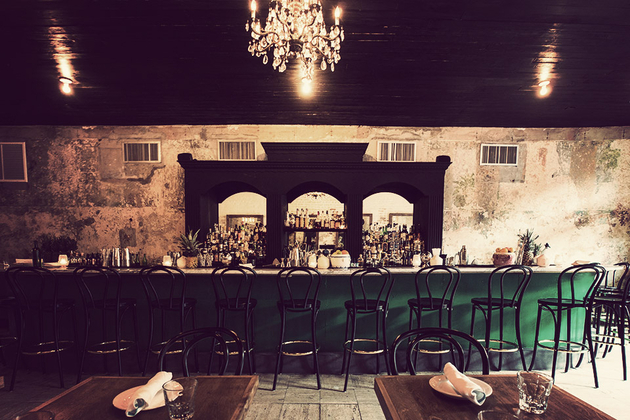 With warm temperatures and a location close to the water, the French Quarter seems like a perfect place for a rum-focused bar. And in Cane & Table, it has one. This rustic, vintage-looking bar features an inventive cocktail menu of "protoTiki" drinks that often feature the sugar cane-derived spirit — hence the name — as well as a short food menu made up of mostly small plates and sides. Also on the drinks menu are a selection of natural ciders, sherry, beer, and white and red wines, any of which are ideal for enjoying out on the spacious patio. 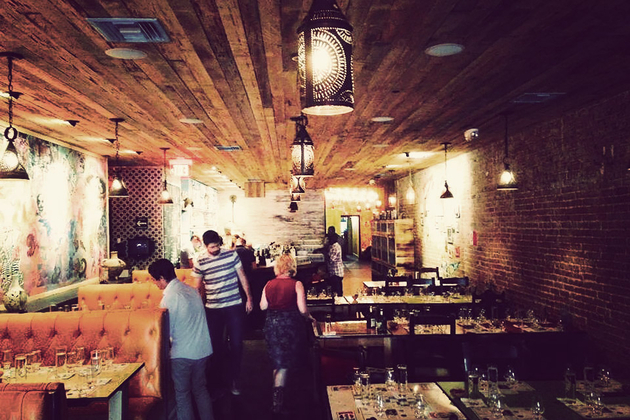 If you like Peruvian cuisine — or even if you simply want to learn more about it — there's no better place to head than Mistura. 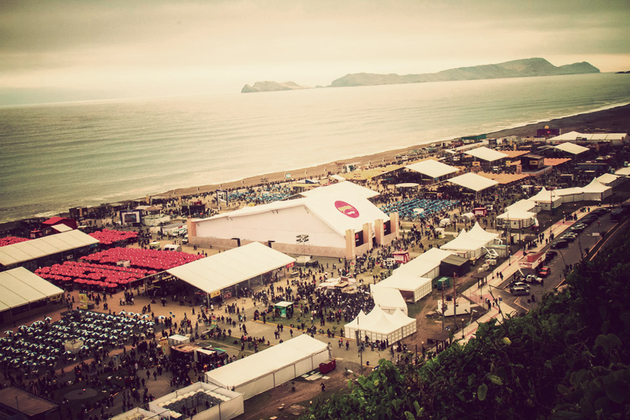 Stretching across ten days, this event is organized by the Peruvian Gastronomy Society and brings together all the country's ethnic groups and diverse cuisines together in a single celebration that ranks as the most popular food fair in Latin America, complete with a grand market, cooking demonstrations, and more, all set on the shores of the Pacific. Alright, so it's really as much of a bar as it is a restaurant, but Brutus is making a name for itself based on its food as much as its drinks. Why? Because practically everything on the menu contains bacon, including bacon doughnuts, a bacon sausage hot dog, bacon sushi, and the pièce de résistance, Jägerpoutine — a mix of bacon, caramelized red onions, cheese curds, and Jägermeister sauce, poured over french fries, and served in half of a recycled Jägermeister bottle. 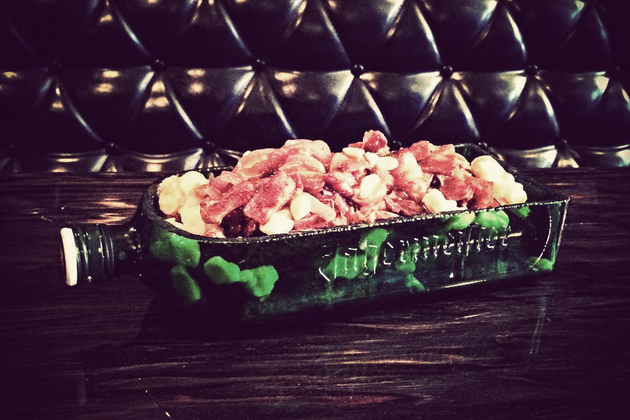 There's also bacon elements to many of the drinks, making this a must-see for bacon lovers visiting Quebec. 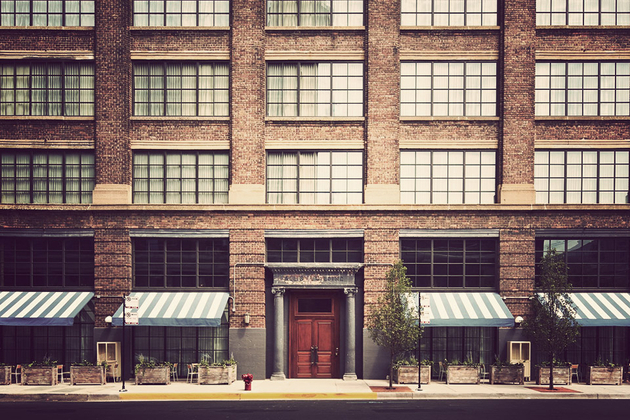 You don't need to have a membership to enjoy a stay at Soho House Chicago, but it certainly doesn't hurt. The newest member of the Soho Group, which runs 12 houses in places like Berlin, Miami, and London, this new establishment offers tiny, small, medium, and medium plus bedrooms to non-members, with guest status granting them access to the club's bars, restaurant, spa, screening room, and rooftop pool. Should you feel like becoming a member — potential members are vetted and normally come from creative industries — you'll also get access to the drawing room, library, and 15,000 sq ft gymnasium, and, depending on your membership, will be welcomed at all other Soho Houses worldwide. Those of you who aren't well versed in your Mexican history might not realize The Pastry War is named after an 1838 conflict between Mexico and France, but it makes perfect sense when you realize this mezcaleria sports subtle French details throughout. The menu includes everything you'd expect, like margaritas, a healthy mezcal and tequila list, Mexican beers, and snacks including tamales and chips and salsa. What you might not expect? Several intriguing cocktail selections, craft beers from both the US and Mexico, a short menu of French wine, and, of course, pastries. Short on dough? Show up for happy hour, when house margaritas are $5, Mexican beers are $3, and games of pool are free. Outdoor stuff purveyor Poler's original store was great, if a little cramped. That's not a problem anymore. 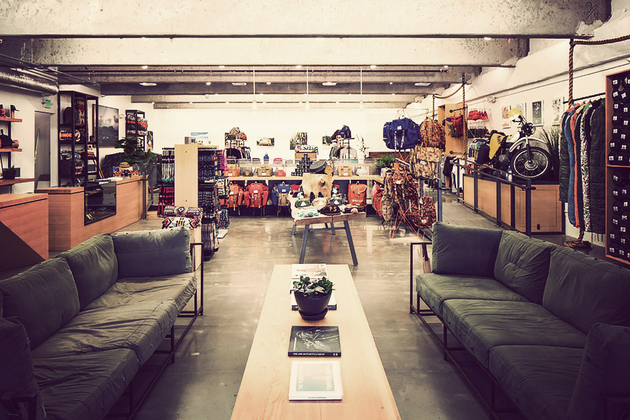 The new Poler Flagship Store is a spacious 3,000 sq ft space where you can grab, tug on, chew, and otherwise test out their tees, bags, tents, jackets, beanies, hoodies, hats, and other goods before you decide to buy. There's also a selection of collabs with the likes of Raen, Stance, and Nike SB, camp-friendly goods from Juniper Ridge, Pendleton, Leatherman, and Airblaster, a playful mural by Lori D, and a gallery to serve as a pop-up exhibition space. Basically it's everything the old space was, just bigger and better. 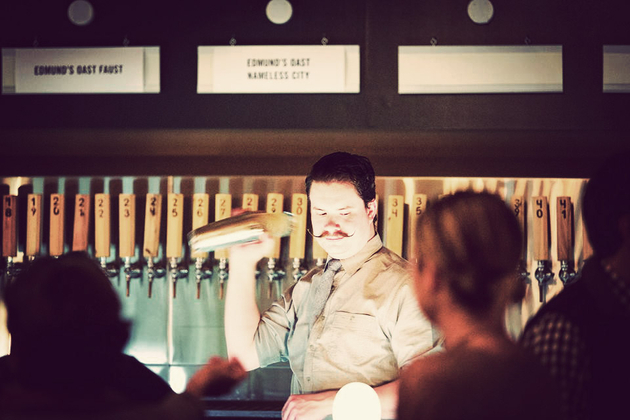 Named for an English-born patriot nicknamed "The Rebel Brewer" and the European term for a kiln used for drying hops, it's little surprise that Edmund's Oast is a restaurant that takes its beer seriously. They're so serious, in fact, that they have a small brewery on-site, and boast an impressive list of draught beers from around the globe. The food is is designed to be authentic and thoughtfully-sourced, with selections including fresh seafood, farm-fresh chicken, and fantastic charcuterie, and an inventive cocktail menu with two punches available on tap provides several options for those who want something a bit more powerful than beer. The Bay Area has been synonymous with great music since the '60s, and one of its best record stores has been around nearly as long. 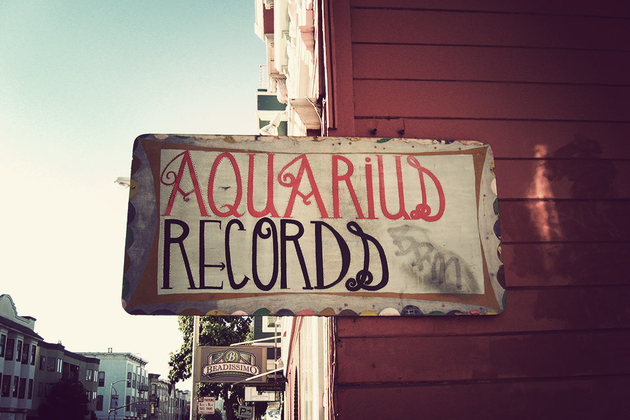 Established in 1970, Aquarius Records is the oldest independent record shop in the city, offering up a selection of music that's as eclectic that the folks who shop there — they claim to only stock records they love, and thanks to an interest in everything sludge metal to bluegrass, that makes for a fantastically weird selection. As you'd expect, the staff is friendly and helpful, and explain perfectly how the store has managed to thrive for over four decades.